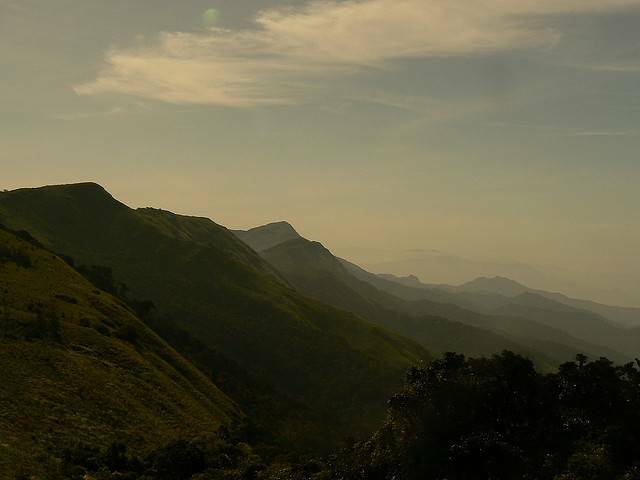 Being the highest peak in the Western Ghats, Tadiandamol peak is perfect trekking destination. While going on the trek to the Tadiandamol peak one can visit the Nalaknad Palace which is famous for its bee rearing center. The terrain is famous for its falls like the Chelavara and Chayyandane. Travel to Virajpet to experience the St Anne’s Church and the clock tower that seems to be 100 years old.